Reports by BMi Research show that while post-consumer metal packaging collection is increasing in South Africa, the overall metal packaging market has declined slightly with growth predicted to remain stable in the years to come. 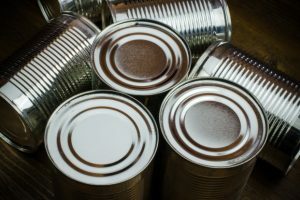 The latest packaging report by BMi Research revealed that an impressive 75.8% of all metal packaging that entered the South African (SA) market during 2017 was recovered, compared to 73% the previous year – making SA one of the leaders in the world when it comes to post-consumer metal packaging recovery. Internationally it is reported that 75% of all aluminium ever produced is still in use today. 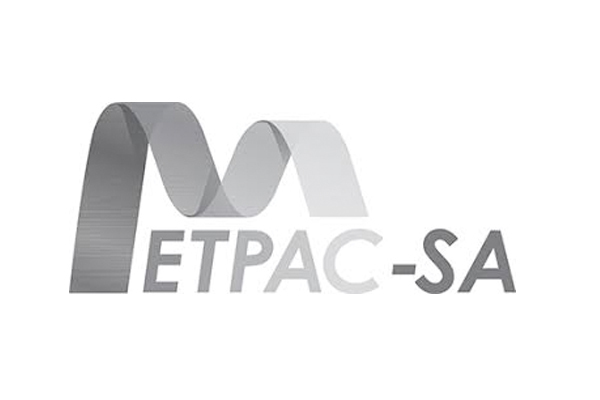 According to Kishan Singh, chief executive officer of MetPac-SA, this positive growth in post-consumer metal recovery is expected to continue, rising to 81.4% by 2023. However, while the rate of collection is impressive, the metal industry contracted by 5.8% in volume and 0.8% in value on 2017, the report reveals. It says the metal packaging industry shrank by 13,000 tons to 162,000 tons in 2017. “Like so many other sectors in South Africa, the metals packaging industry has not escaped the effects of the country’s economic slowdown. The beverage sector, was impacted by the sugar tax that came into effect at the beginning of the year. Despite these obstacles, we have set ourselves aspirational collection targets for the next seven years,” said Singh. Singh agrees that while this contraction is expected to continue as the impact of continued light weighting and the switch from steel to aluminium, he is confident that the market share will remain fairly constant at around 197,000 tons over the next five years, as a result of metal packaging becoming the preferred material, given the pressure from governments and increased Industry Waste Management Plans and Circular Economies. BMi Research predicts the metal packaging market will remain the same as current levels at around 179,000 tons. 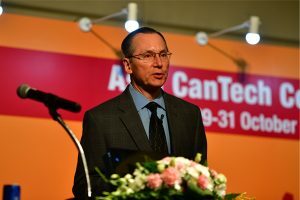 “Manufacturers are looking for ways to keep costs down and consumers are paying closer attention to the management of their household budgets. These economic pressures are having a diverse impact across, and even within, categories. As a result, we are seeing a growing demand for both smaller and larger pack sizes, plastic pouches and no-frills packaging,” Singh observes.